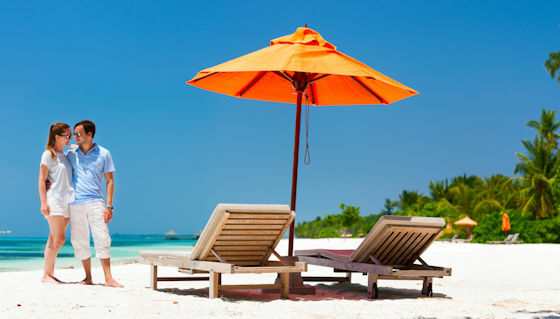 Book your travel insurance with CoverMore through Travel 55 and receive 5% discount. When you need help abroad, our team of emergency assistance professionals is there for you, around the clock. Passport lost? In need of an English speaking doctor? It happens. All our travel insurance policies come with access to emergency medical and travel assistance – any time you may need it, day or night, anywhere in the world. The last thing you want to worry about when heading overseas on your next travel adventure is the costs of necessary emergency medical treatment whilst away from home. With international travel insurance from Cover-More Travel Insurance, you'll have overseas emergency medical and dental expense coverage. Change your mind on travel insurance? No worries, you can cancel or change your policy at any time before you head out on your trip, as long as you cancel within 14 days (excluding public holidays) of the date the policy was issued. As long as you haven’t made a claim on your policy or started on your trip, we will refund the entire premium. Travel Insurance: what’s the big deal? Chances are, your trip will go off smoothly. You won't lose your luggage and get stuck wearing the same pair of socks for days, you won't get 'Delhi Belly' whilst eating your way through India, and you're definitely going on this trip...there's absolutely no chance you'll have to cancel. But what if you do? You've budgeted £2,000 to visit your old flatmate in Spain this summer – is that amount worth losing if you become ill and can no longer go? International medical evacuation can run over £150,000 in some countries – is that something your bank account can handle? For most travellers, it's not. And that is exactly why you should invest in travel insurance. *Money back guarantee available when you cancel your policy within 14 days of purchase and you have not made a claim or departed on your journey. © 2016 Cover-More Insurance Services Limited (Cover-More). Cover-More is authorised and regulated by the Financial Conduct Authority FCA No. 312172. This information can be checked by visiting the Financial Services Register website.